Early in assessment phase, you will be asked to complete an online relationship assessment, the Gottman Relationship Checkup, to help us better understand your relationship. 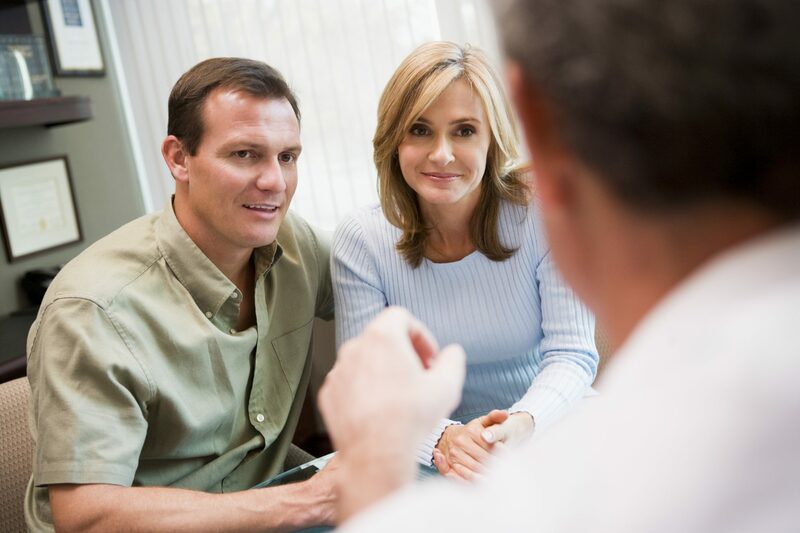 This assessment is fully HIPAA compliant, automatically scores a couples’ strengths and challenges, and provides detailed clinical feedback and suggestions for a treatment plan with specific recommendations for intervention. The cost of the Gottman Relationship Checkup is $29 per couple and is paid directly to the Gottman Institute through the online portal. In the first sessions we will talk about the history of your relationship, areas of concern, and goals for treatment. In the outcome-evaluation phase, as per the Gottman Method, four follow-up sessions are planned: one after six months, one after twelve months, one after eighteen months, and one after two years. These sessions have been shown through research to significantly decrease the chances of relapse into previous, unhelpful patterns. In addition, commitment to providing the best therapy possible requires ongoing evaluation of methods used and client progress. The purpose of these follow-up sessions then will be to fine-tune any of your relationship skills if needed, and to evaluate the effectiveness of the therapy received. Fees for the assessment of your therapy are based on the number of hours needed to complete the three-step process. Generally, the assessment requires about 4 to 4 ½ hours in 3 to 4 in-office sessions. It also requires 1 to 2 hours to complete the online assessment. Please know that I consider the couple relationship my primary client. As such, I will work to strengthen the relationship and will balance concern for the relationship and for each member of the relationship.